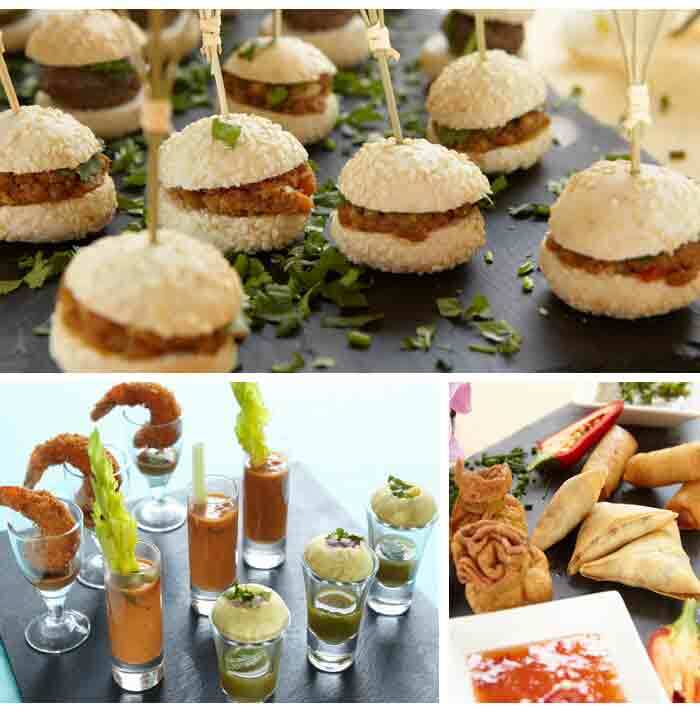 The head of boutique catering company Daksha’s Gourmet Catering, Daksha Mistry knows good food. As a finalist on BBC’s Masterchef, the Gujarat-born chef brings a world of gastronomy to weddings and special events. One-shot versions of street food favourites are perfect for delivering instant flavour bursts that’ll leave your guests craving more. 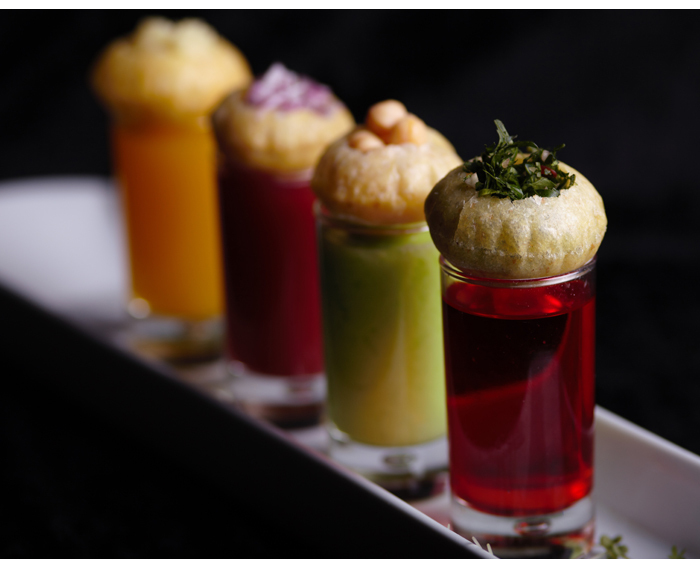 Shot glass pani puri - yes! If you want your retro theme to translate to the food, try a classic ‘70s prawn cocktail. Got veggies to consider? 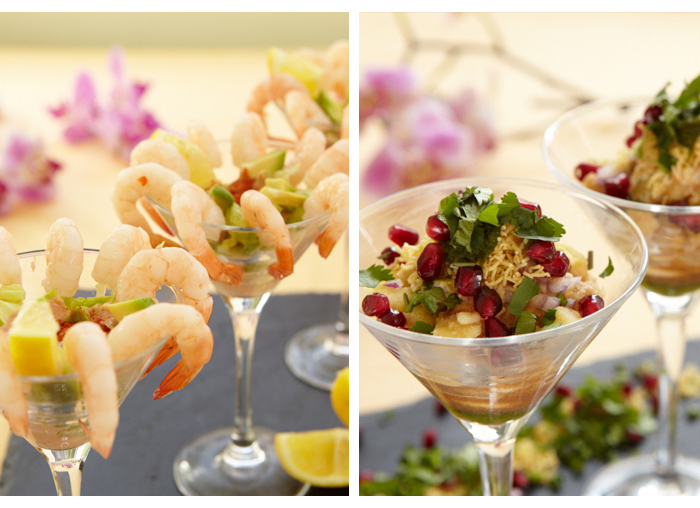 Get the same look with bhel puri served artfully in a Martini glass! There are some foods Asians do better than anyone else, and dessert is a fine example. 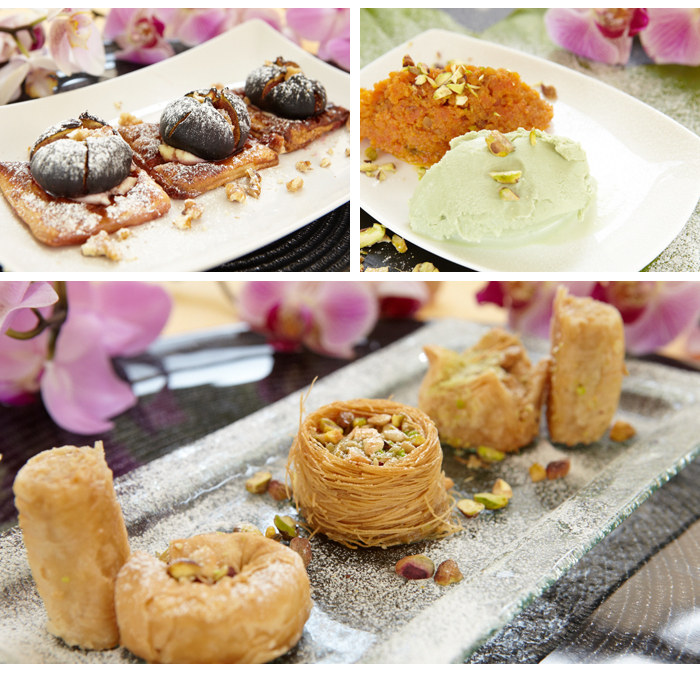 So yes, have a sweet station - just don’t forget about the classics like gulab jamun, kulfi and halwa. 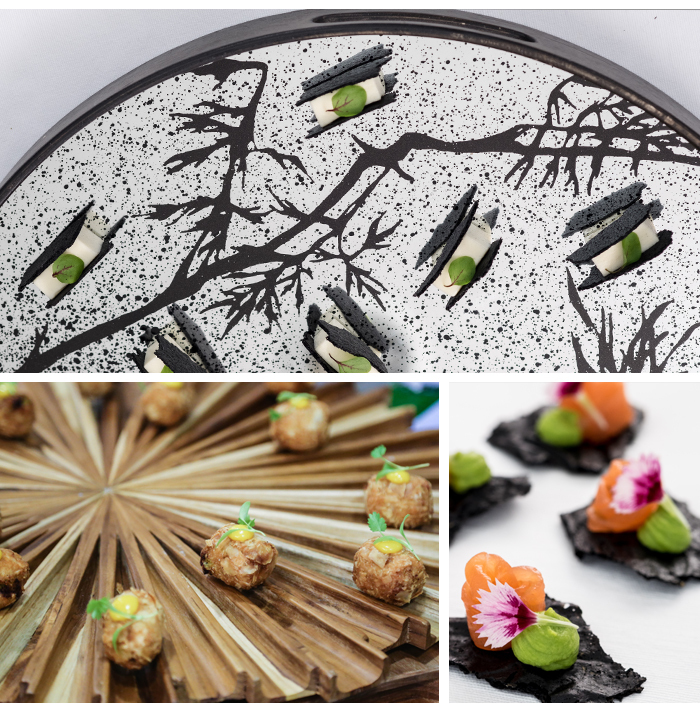 As one of the best Asian caterers around, Ragamama Ragasaan specialises in unique menus to stay at the top. Case in point; the Rajasthani Sulla Kebab (top) and vodka infused Pani Puri, below. Hic! Tying to satisfy all tastes? 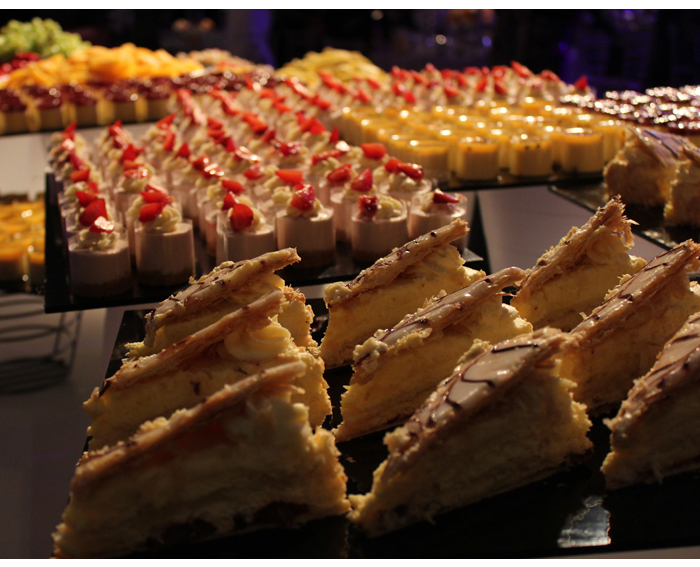 Have your caterer create a dessert station with your favourites in mini portions for guests to help themselves. If you have a particular taste, theme or cuisine you want to shine through on your wedding day, the team at rhubarb can work with you to make it a reality. Working with venues including London’s Sky Garden and Goodwood, rhubarb is among the UK’s premier caterers. Party favourites includes Lobster cocktail cornet and Parmesan cup, goats cheese and rhubarb jam.